My book for September is going to be The Death of Vishnu by Manil Suri. It's been on my bookshelf at home for years, and for some reason I've never got round to reading it. I'm about 150pgs into it now and thoroughly enjoying it. 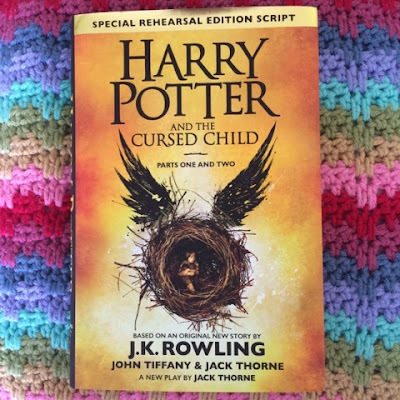 My book for August was Harry Potter and the Cursed Child by JK Rowling. It's been a long time since I read a script, so that took a bit of getting used to, and you have to use your imagination a lot. But the story is great, although I have the feeling it's going to be much, much better seen as a performance. Just as well we've got (expensive, ouch!) tickets to see it next November! 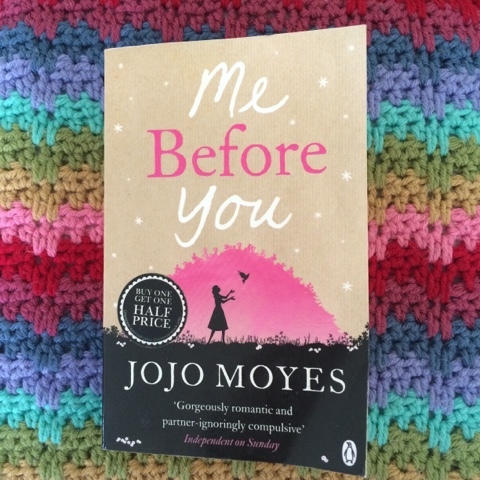 Me Before You by JoJo Moyes was a book I picked up from my favourite charity warehouse where books are 3 for £1. I've previously read a book by this author, but didn't love it. 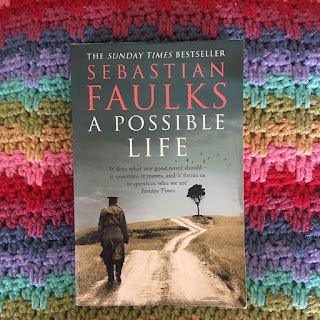 I do try to give authors a second chance (sometimes even a third chance) and I know a few people who loved this book (and the film which came out this year). I didn't enjoy it, though. I skipped probably half of it - you're introduced to all the characters at the beginning, it's incredibly obvious where the plot is going, then you read the ending. The middle bit is entirely unnecessary (and it's quite a fat book as well). I didn't particularly like any of the characters enough to see them all the way along their journey. 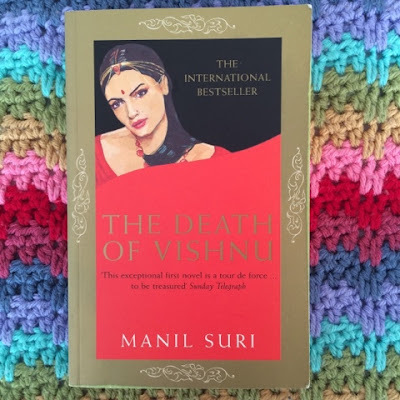 Having looked at Goodreads reviews, I think this is quite a divisive book in terms of people who have utterly loved it, and those who thought it too long and not captivating enough. 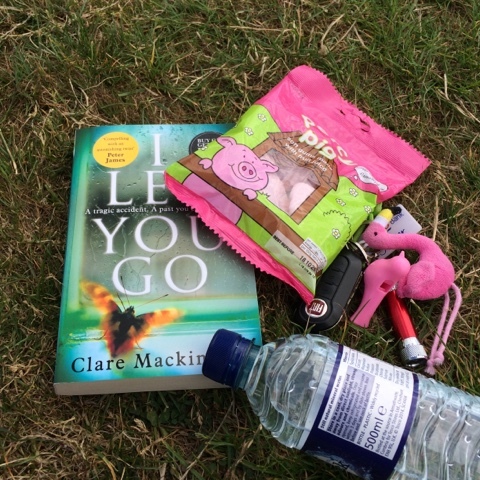 I Let You Go by Clare Mackintosh I found when I was staying with my mum for a few days. It's a hard book to write about without giving away too much of the plot - a little boy is killed in a hit and run, and detectives try to find the driver and get justice. A genuine page-turner. The above photo was taken at Wetherby services when I was on a long long drive up to Durham. This was a pleasant stop in the sunshine, to refuel and rehydrate. It was the longest drive I've done on my own, to date. My satnav tells me how many miles I have to go until I need to do something, like turn off a motorway. Normally it's not more than about 10 miles, and usually a much smaller number like 2 1/2. When I joined the A1, it said 96. That's a long, straight bit of road! 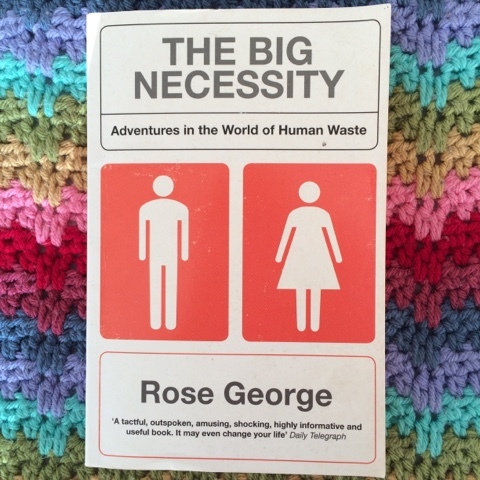 The Big Necessity: Adventures in the world of human waste by Rose George was very interesting. I spent my gap year volunteering in rural South Africa, where we had long-drop toilets and limited running water. I'm quite well travelled, and I've experienced amazing toilets, dreadful toilets, adequate toilets, and bushes. The author takes us on a tour of sanitation, from highly advanced, multi-functional toilets in Japan, to toilets on pig farms in China, to toilets in schools in India. There are heartbreaking stories, and success stories. Possibly not for the squeamish, as it's rather descriptive, but very eye-opening. Don't take your inside toilet, which you flush with safe, clean, drinking water, for granted. Especially as you can then wash your hands in hot water with plenty of soap and hopefully avoid getting cholera. September is going to be quite a busy month, I've got lots of train travel (a conference for work, a trip to Yorkshire and Yarndale with Vikki) as well as a holiday with Ben, so that equates to a lot of reading time. Hurrah! I really enjoyed I Let You Go - as I read a lot of thrillers it's not often I don't see a twist coming at all, but I really didn't. It was good! My mum had told me what happened (I did ask) so I was waiting for it, but if I hadn't known it was coming, I really would have been surprised. It was very good indeed! I read Harry Potter too, my general feelings were quite similar to yours. I think it would be much better watched in the flesh. I hated the portrayal of Ron in it though, I felt like they just flattened him into a useless clown. What day are you at Yarndale? I'm there on the Saturday with my daughter. Do they have a bloggers corner where you can meet others, do you think? It would be fun to meet Fluffy Owl in real life! And I let you go is absolutely a page turner, isn't it?